Knowledgeable office team. Our friendly and experienced employees will answer all your questions and help you with every step of your moving journey. They will help ease your moving stress from start to finish. Best movers in the industry. All of our movers are background-checked, uniformed and polite. You will know your belongings are in the best hands when our team arrives at a job. Clean, well-maintained trucks. You’ll notice that all our vehicles and equipment is cleaned after each job, and all in good working order. It’s another way we demonstrate how well we will handle your items. Accurate estimates. Certain moving companies like to lure in customers with falsely low prices, then tack on fees later. We have always relied on honesty and accuracy as a business practice. Our customers have takes notice and the referrals keep coming. 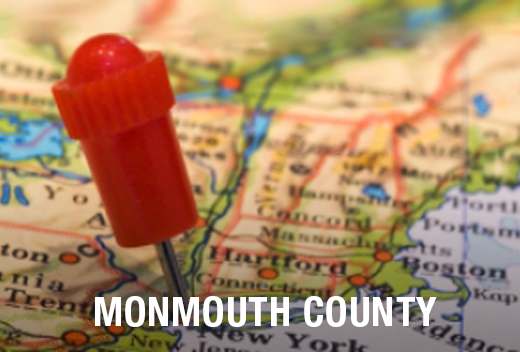 When you call All Jersey Moving & Storage, you can rest easy that we know your local neighborhood. With a national moving company, you’d be saddled with delays and headaches for their lack of local knowledge. We know the local building policies and various management companies. We’re familiar with everything from senior housing, condos as well as apartment complexes. Wherever you’re moving to or from, we have you covered. If you have a last-minute moving situation on your hands, have no fear. We send trucks to and from Wall Twp, New Jersey on a regular basis. That means we can get you onto our schedule quickly. If you need movers quickly, go online to our instant moving quote form, then call us at 1-800-922-9109. If it’s after regular business hours, be sure to leave a message so we return the call as soon as possible. We’re proud to offer climate-controlled storage for business and residential customers. You’ll appreciate our state-of-the-art wooden containers, as well as our customized protection for your items. We offer both short and long-term storage, so give us a call today. Contact us today to get your free moving quote to or from Wall Twp, New Jersey!